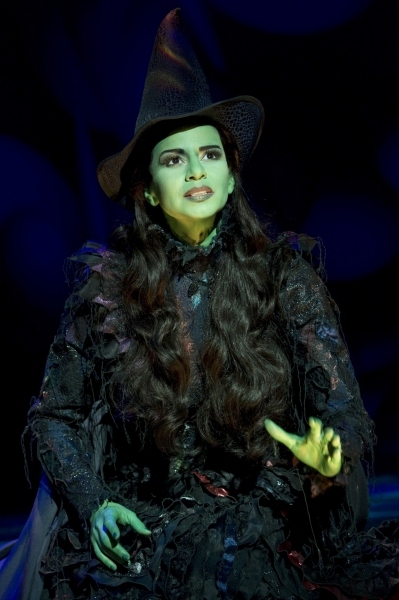 Mandy Gonzalez will assume the role of Elphaba in the Broadway production of Wicked at the Gershwin Theatre on March 23. The role is currently being played by Dee Roscioli. 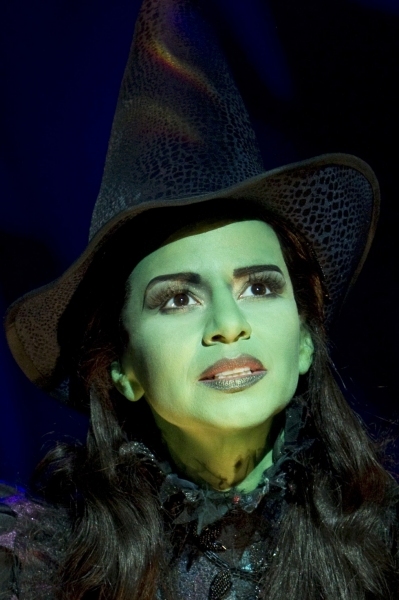 Beginning performances on Tuesday, March 23, Mandy Gonzalez, who originated the role of Nina in the Broadway musical, In the Heights, will assume the role of Elphaba in the musicAl Blockbuster Wicked. Mandy joins a cast which includes Katie Rose Clarke as Glinda, Tony Award-winner Rondi Reed as Madame Morrible, P.J. Benjamin as The Wizard, Andy Karl as Fiyero, Alex Brightman as Boq, Jenny Fellner as Nessarose, and Timothy Britten Parker as Dr. Dillamond. The role of Elphaba is currently being played by Dee Roscioli. Wicked is performed at the Gershwin Theatre, 222 West 51st Street, between Broadway and 8th Avenue. Tickets are available through Ticketmaster. Buy now to see your favorite Wicked Musical.